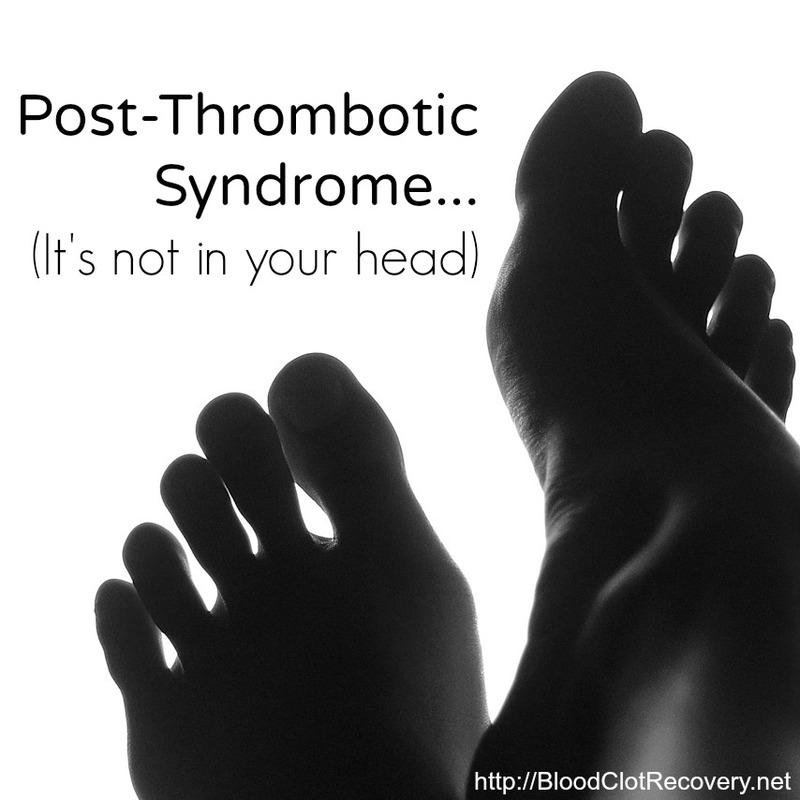 Shortly after I was diagnosed with blood clots, I was diagnosed with antiphospholipid syndrome, or APS. 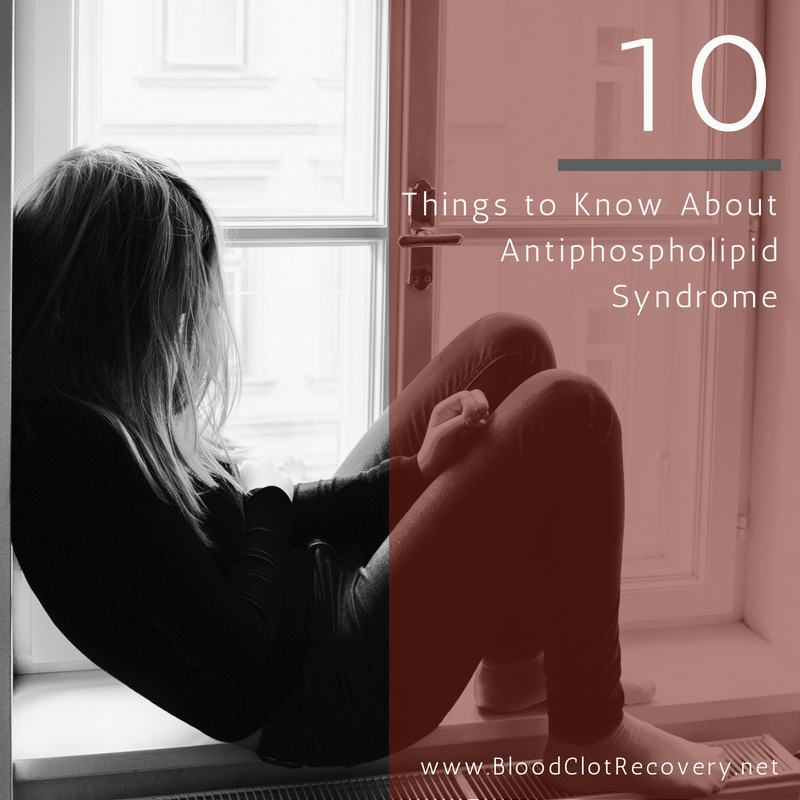 When my doctor gave me the news I was still in the hospital, and I had no idea how to say “antiphospholipid” let alone did I understand what it meant. 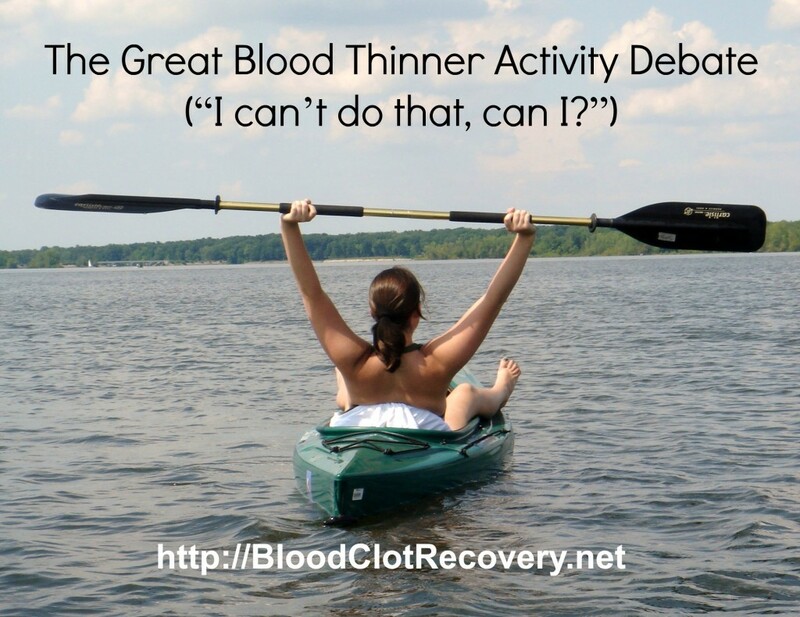 I gathered from the concerned faces in the room – my doctor’s and my husband’s – that it was something horrible, but I was in too much pain from my blood clots to think much more about it at the time. It wasn’t until I got home from the hospital and started looking online that I learned more about this disease. What I found out scared me. 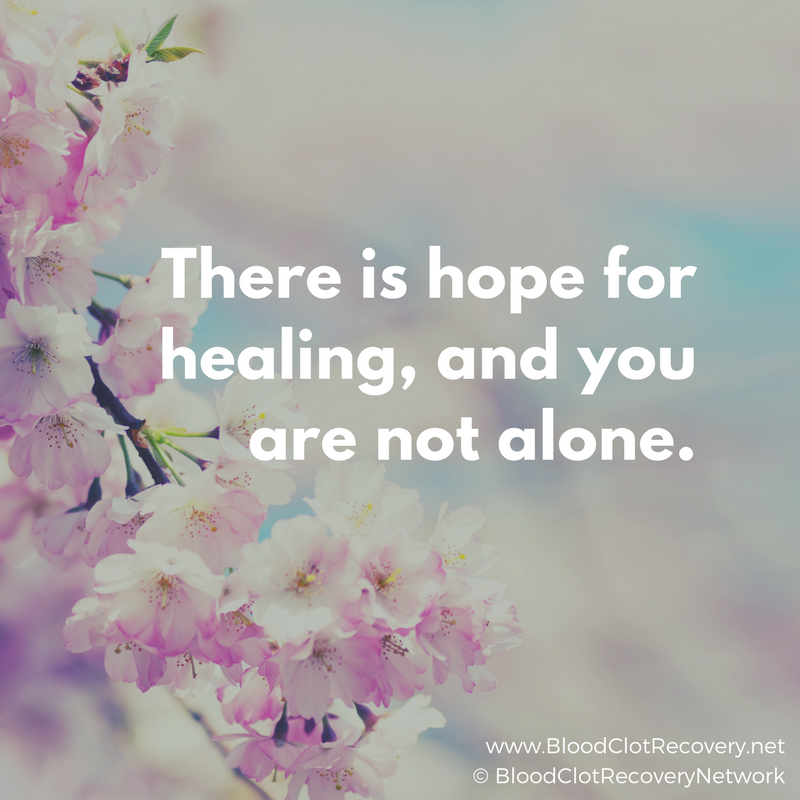 Antiphospholipid syndrome is an autoimmune disease in which your blood clots abnormally because your body mistakenly produces antibodies that attack phospholipids, a type of fat that plays a key role in clotting. 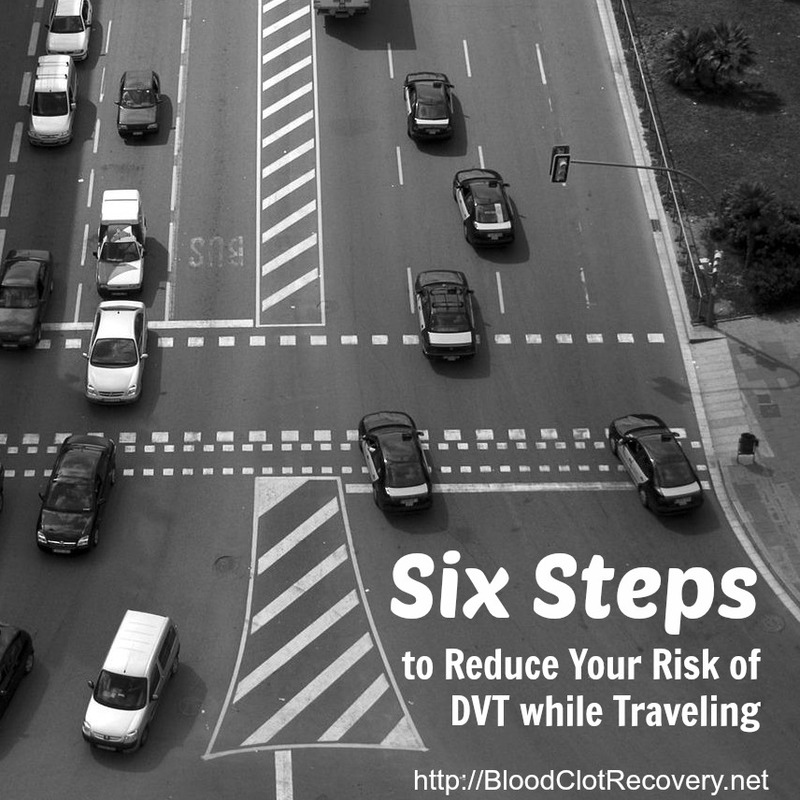 It can lead to an increased risk for blood clots, like the DVT and PE that I experienced. It can be called lupus anticoagulant, antiphospholipid antibody syndrome, or Hughes syndrome (primarily in Europe). APS can be different for everyone. 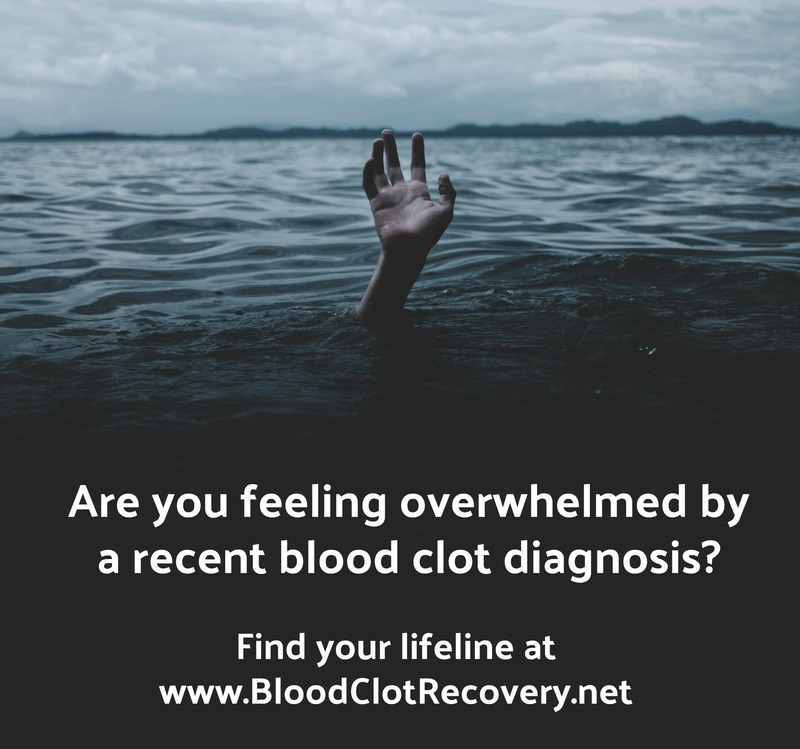 Some people do not experience blood clots, and some people have ongoing, or serious, health complications like stroke or heart problems. 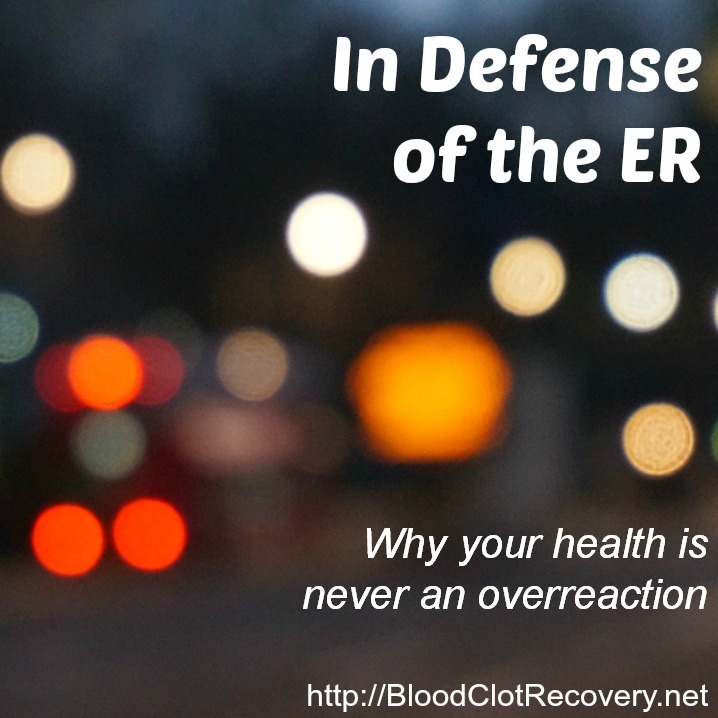 Some people even carry these antibodies in their blood, but they never cause an issue. There is no cure for APS, but there is treatment, which usually involves preventing recurrent blood clots with an anticoagulant. If you have been diagnosed with APS, it is critical that you get connected with a doctor who understands this disease, and who can help determine what the best treatment is for you. An APS diagnosis is frightening and overwhelming, but it is also manageable. 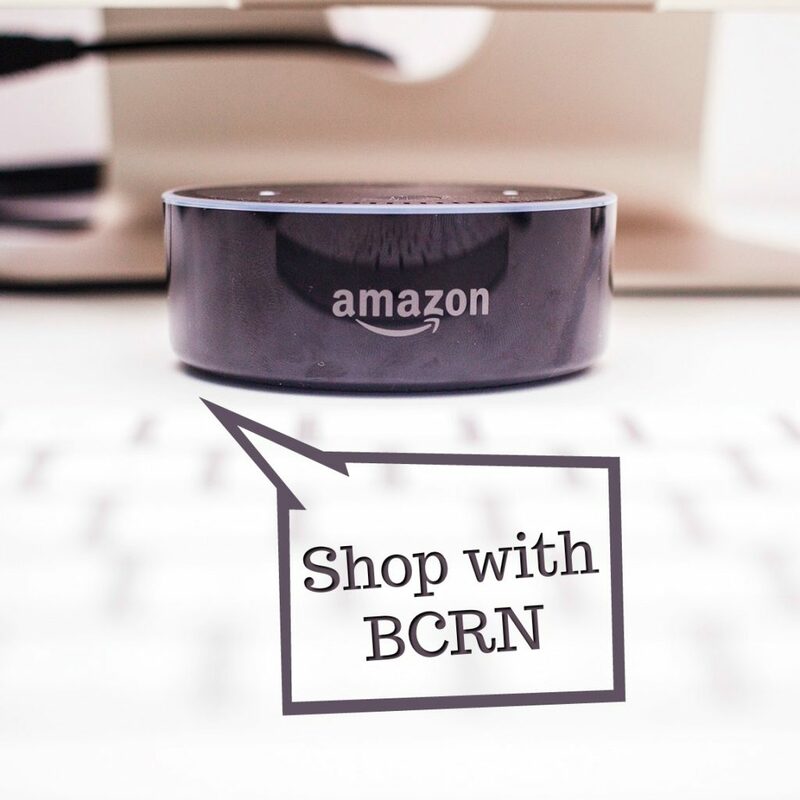 It’s important to learn about it, and connect with people who understand, such as a knowledgeable doctor or medical team, and people who share your experience. 1. APS is an autoimmune disease, but it’s not the same as lupus. Lupus and antiphospholipid syndrome share many traits, but they are not the same disease, due to the antibodies that are present. Like antiphospholipid syndrome, lupus is an autoimmune disease. It’s likely that lupus results from a combination of your genetics and your environment too. About 50 percent of people with lupus do have antiphospholipid antibodies (Source: Johns Hopkins). 2. APS affects women more than men, and it is a major cause of recurrent miscarriage and pregnancy complications, when no other issues are found. Women are generally more affected by antiphospholipid syndrome than men, but it can still happen to anyone. If you are a female who has struggled with recurrent miscarriages or stillbirths for no apparent reason, it might be a good idea to touch base with your doctor about whether or not APS is something you need to be concerned about or investigate further. 3. There is specific criteria to diagnose APS, and just because a person has the antibodies, does not mean he or she has antiphospholipid syndrome. There are three blood tests that are used to diagnose APS: lupus anticoagulant, anticardiolipin, and anti-B2 glycoprotein I. These blood tests detect abnormal proteins – also called antibodies – in the blood. If APS is suspected, a person is usually tested using all three of these blood tests, because each test individually cannot detect all of the antibodies. At least one of these tests must prove positive and be confirmed on two occasions, no less than three months apart. Certain clinical criteria must also occur to confirm an APS diagnosis, such as one or more miscarriages, or a clotting event (Source: APS Foundation of America, Inc.). 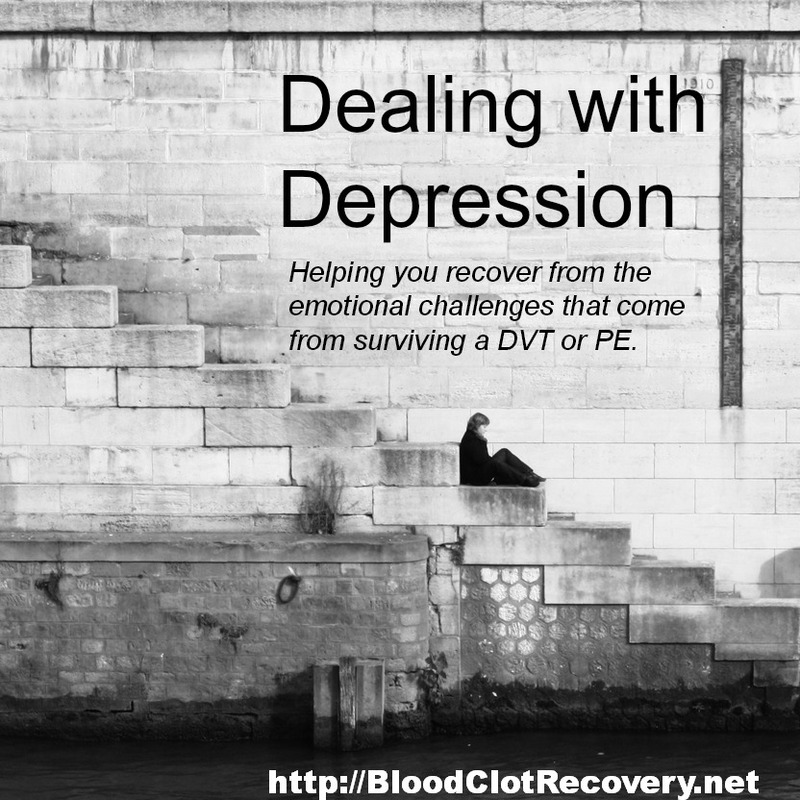 Positive tests results without a blood clot, for example, does not mean a person has this disease. There are people who have the antibodies, but they do not have antiphospholipid syndrome. Diagnosis of APS can be complicated, so it is best to talk to your doctor about your individual situation. 4. APS can cause many other health problems. 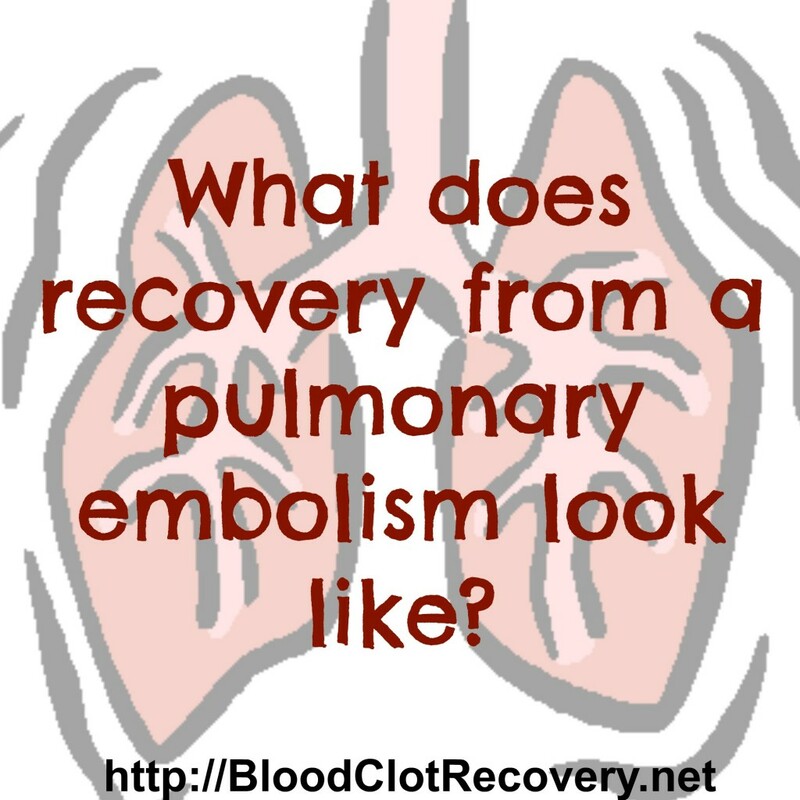 Depending on if, and which, organs are affected by restricted blood flow due, usually from blood clots, and for how long, antiphospholipid syndrome can cause significant, or even permanent damage. These complications can include kidney failure, stroke, cardiovascular problems (heart damage, circulatory problems), lung problems (pulmonary hypertension and PE), and pregnancy problems (miscarriages and stillbirths). In very rare cases, APS can progress to a chronic state known as catastrophic antiphospholipid syndrome (CAPS), which can cause widespread organ failure, and even death. 5. There are risk factors for APS. A person’s own immune system causes antiphospholipid syndrome by producing antibodies that attack healthy cells, but doctors aren’t really sure why. These antibodies may be triggered by an environmental factor, such as an infection, that occurs in an individual who has a genetic background that makes him or her more susceptible to the disease. The exact genetic component of APS is, however, unknown at this time (Source: American College of Rheumatology). 6. There are signs and symptoms of APS. 7. Prompt and accurate diagnosis of APS is very important. Just like blood clots, timely and accurate diagnosis of APS is very important. 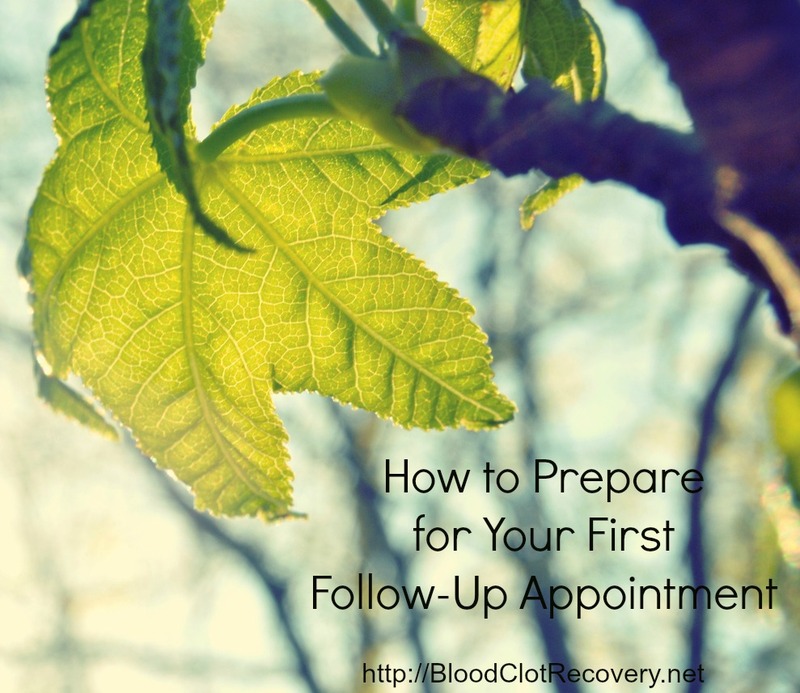 The sooner a person is diagnosed with antiphospholipid syndrome, the sooner he or she can begin a treatment plan to reduce or eliminate symptoms of the disease. Connecting with a specialist, like a hematologist or rheumatologist, is important to diagnose and treat APS, because it is a very specialized, and sometimes complicated, disease. 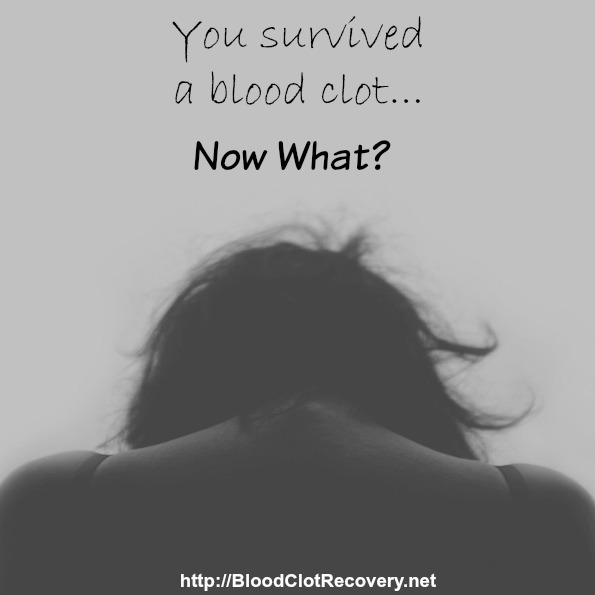 You can read more about how prompt diagnosis and treatment helped to save my life here. 8. There is no cure for APS, but there is treatment. 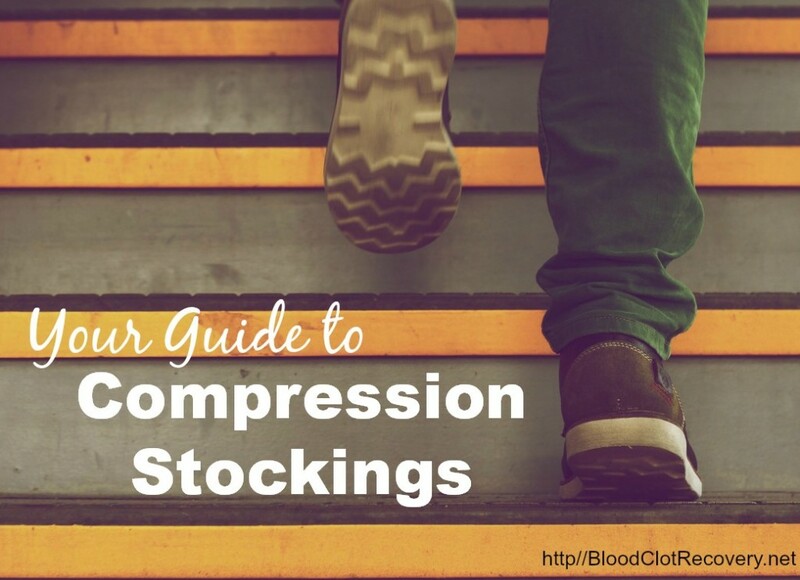 Medications, like anticoagulants, can reduce your risk for blood clots, and as a result, many of the problems that can occur has a result of blood clots. Generally speaking, APS patients are treated with the oral anticoagulant warfarin, or injections of heparin or low molecular weight heparin. Sometimes, people with APS also take an antiplatelet drug, like aspirin, to reduce their risk for stroke (Source: The National Blood Clot Alliance). It’s important to address any risk factors for blood clots, such as estrogen for birth control or the treatment of menopause symptoms, obesity, or smoking. It’s also important to address general health concerns like diabetes, other autoimmune disorders, high blood pressure, and high cholesterol. APS antibodies can come and go, but once a person has been diagnosed with the disease, they always have the disease. Treatment plans can vary from individual to individual, so make sure you are working with your healthcare team to ensure the best treatment possible for your situation. 9. There is still a lot to learn about APS. Doctors – and patients – know more about antiphospholipid syndrome than we used to, but there is still a lot to learn, particularly about where APS comes from and why. Another important area of study is to what extent new oral anticoagulants, or factor Xa inhibitors, are effective at preventing recurrent blood clots in patients with APS. 10. APS is serious, but it is manageable, in most cases. 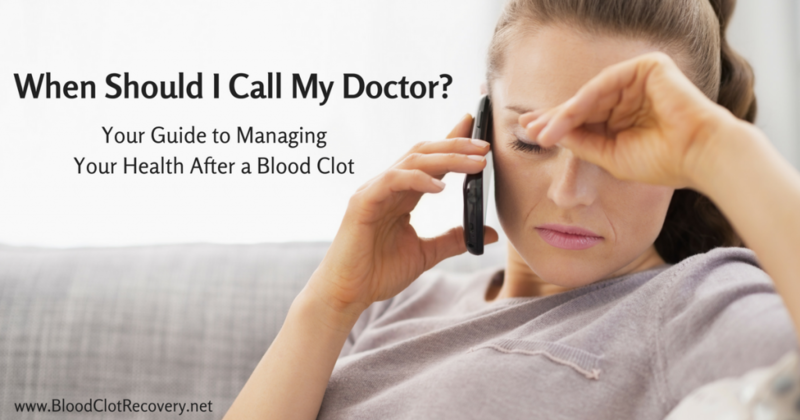 For many people, treatment of APS is not very different than treating blood clots, and management of the disease is often focused on managing recurrent symptoms. 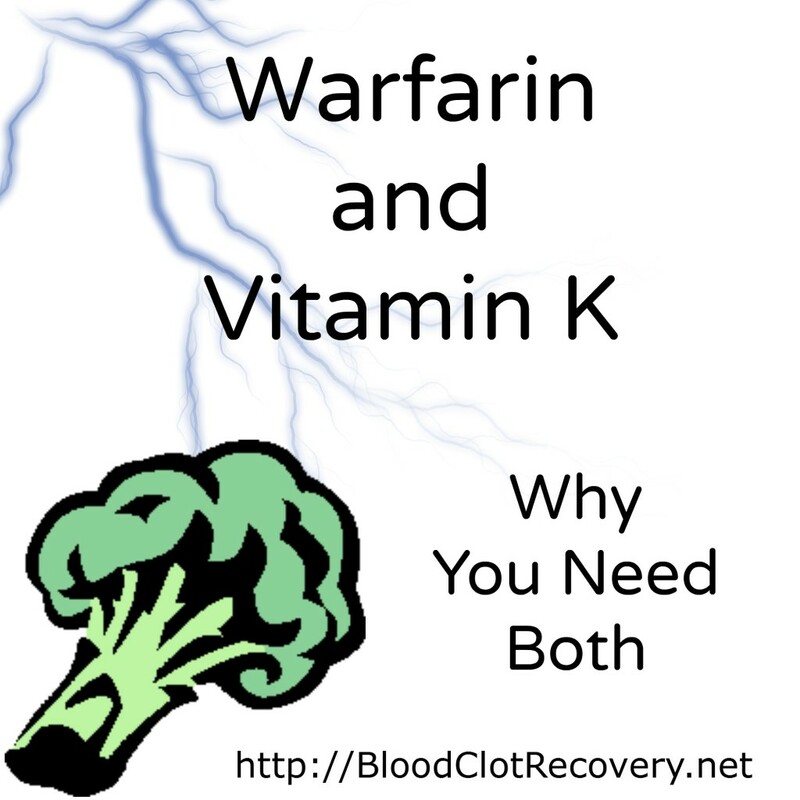 Taking a blood thinner like warfarin, though, can result in lifestyle changes that are sometimes difficult for patients to undergo. As new advances in technology and treatment emerge, I hope that we can one day find a way to cure or repress this disease. 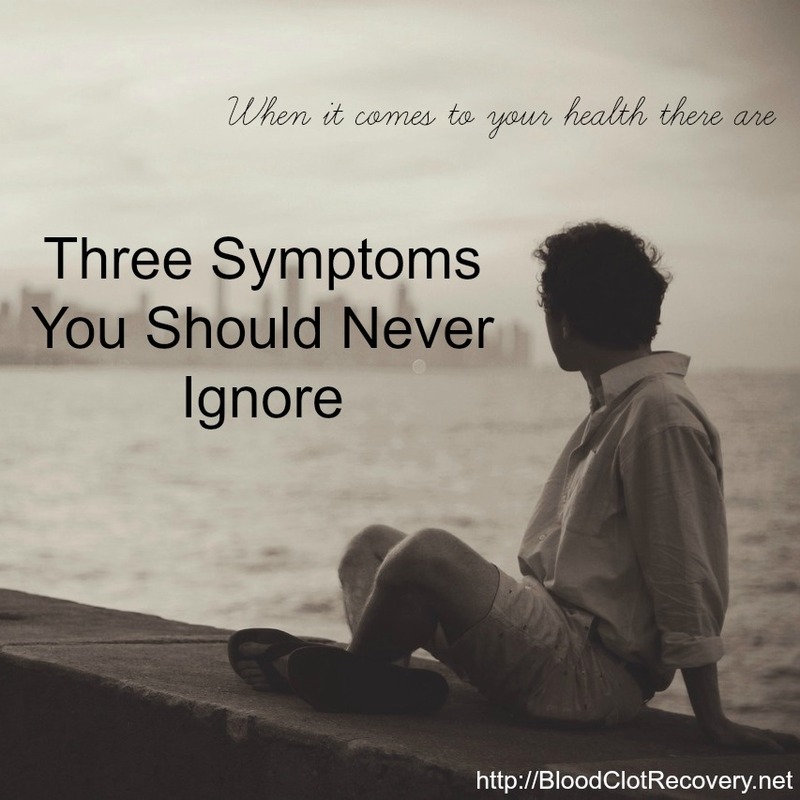 Reader Writes In: What’s one thing you wish you knew about antiphospholipid syndrome when you were diagnosed? 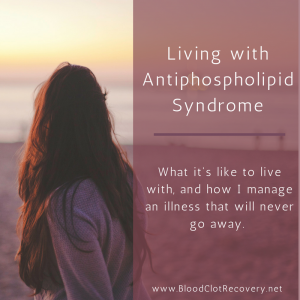 Read more about how I live with antiphospholipid syndrome.